Sutton and Ethan Montclair’s idyllic life is not as it appears. The couple seems made for each other, but the truth is ugly. Consumed by professional and personal betrayals and financial woes, the two both love and hate each other. As tensions mount, Sutton disappears, leaving behind a note saying not to look for her. 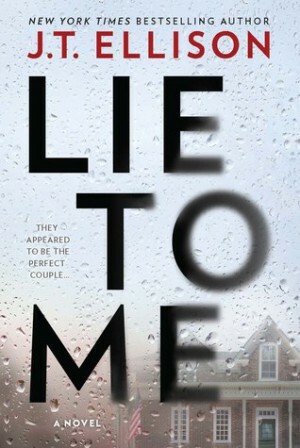 Lie to Me isn’t the best thriller that I’ve ever read. It’s probably not even in my top ten. Don’t get me wrong, I vaguely enjoyed reading it, but it had too many things wrong with it for me to truly get into it and love it. Firstly, Lie to Me tried so hard to be Gone Girl. You could tell that Ellison was going for a certain vibe with Sutton and Ethan. A vibe that was very much like Amy and Nick. Except it didn’t work as well at all. Sutton wasn’t as mysterious or, I guess, out there as Amy. She didn’t have the same dark intelligence. And Ethan was just so dull. The major issue that I had with this book was the main character, Sutton, going back to her abuser. The abuse came up several times throughout the novel, but it wasn’t addressed by anyone after a certain point. It was very much brushed over and used to deepen the mystery of what happened to Sutton after she disappeared. Like, at one point Ethan punched Sutton so hard out of anger that he broke her nose and she bled everywhere. And yet he’s still meant to be a good guy? Nah. Nahhhhh. And also the ending wasn’t particularly clear. I’m not sure what went on in those final few paragraphs because it wasn’t explained at all. I think Ellison was going for a shocking twist ending, but instead it made no sense. 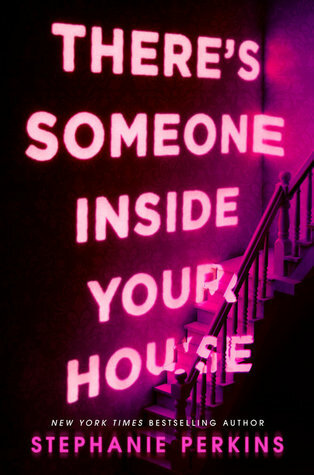 You have to make allowances for thrillers to be a little farfetched, but there’s farfetched and then there’s nonsensical. I’m disappointed.